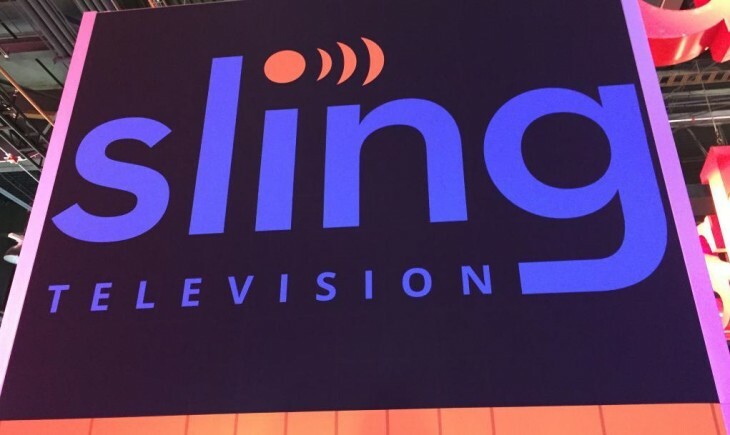 Sling TV has expanded its reach, and is now available on Android TV. The service — which brings scheduled TV broadcasts to your streaming device — is already available on Apple TV, Fire TV, Roku and Xbox One consoles, as well as iOS and Android devices. If you don’t have an Android TV device, Sling is offering a Nexus Player for 50 percent off with three months of prepaid Sling TV service. Those who already have a Nexus Player can try Sling TV for seven days before purchasing a plan. Sling TV will work on any Android TV device, but the discount package is only for the Nexus Player.